Provide comfort for the family of Linda Marcum with a meaningful gesture of sympathy. Linda is survived by her spouse of 38 years George Marcum, sister Sharon Hicks and brother David Hicks. Surviving sons and daughters; Alan English, Marsha English Fecke, Montella Marcum, Tonya & Timothy English and Kelly Marcum. Linda is also survived by many, many (Many) wonderful grandchildren and great grandchildren. Special thanks to the staff at Sienna Woods Nursing Home and Tiana “Shelli” Fecke for helping make her Mammaw's final weeks on this earth as peaceful as possible. Linda Jean will be dearly missed by many; may she rest in peace. 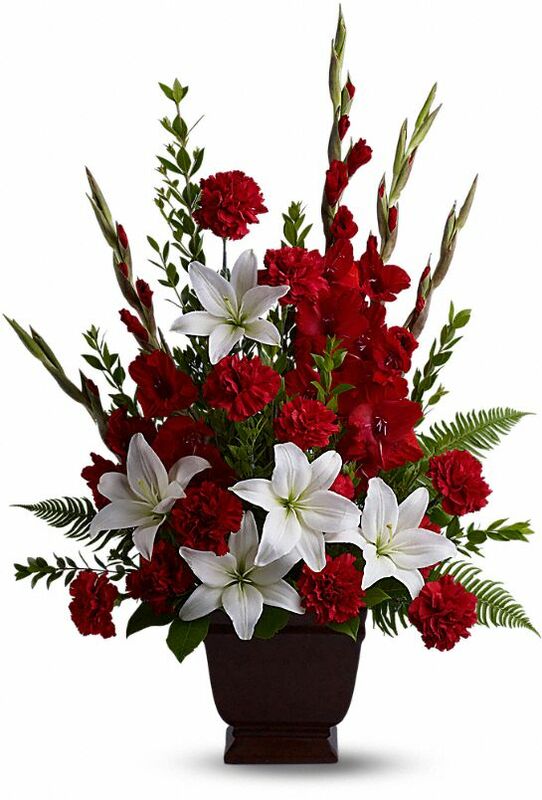 To send flowers in memory of Linda Jean Marcum (English), please visit our Heartfelt Sympathies Store. The Wyman Family - Wander Lynn ( Dapice ), Todd & sent flowers to the family of Linda Jean Marcum (English). The Wyman Family - Wander Lynn ( Dapice ), Todd & purchased the Tender Tribute for the family of Linda Marcum.